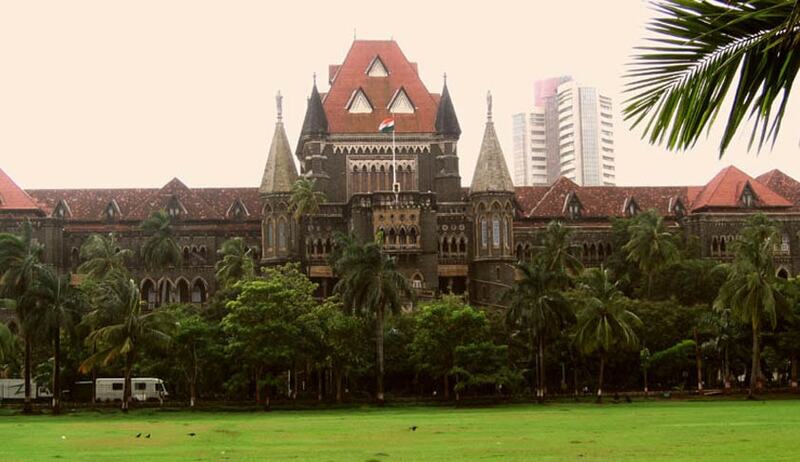 The High Court of Bombay recently issued directions for proper functioning of the State Commission, to be constituted under the Commissions for Protection of Child Rights Act, 2005. The Court was hearing a PIL filed by the NGO, Forum for Fairness in Education, alleging that the provisions of the Act are not being implemented in its letter and spirit in the State of Maharashtra. The NGO’s submissions had highlighted the failure of the State Government to constitute a State Commission for Protection of Child Rights, in accordance with Section 17 of the Act. It had further alleged non-compliance with Section 4 of the Right to Information Act, which deals with maintenance and publication of records. The NGO had also demanded creation of helpline for children and appointment of Public Prosecutors having special knowledge in the subject. Examining the contentions, the Court considered it “unfortunate” that the post of the Chairman and Members of the State Commission have remained vacant since December, 2011. The stand taken on behalf of the Commission was that the Principal Secretary of the Women and Child Development Department has been appointed as in-charge Chairman to carry out the day to day business of the Commission, with the help of the Secretary. The Court however took due note of the fact that the Secretary was wrongfully exercising the functions of the Commission and was passing orders on its behalf. The State Government shall commence the process of constitution of the State Commission on expiry of a period of one month from the date on which an authenticated copy of this judgment and order is produced in the appropriate Department of State Government. The State Government shall publish a notice inviting applications in four daily newspapers namely Times of India, Loksatta, Lokmat and Sakal in all its local additions published in different parts of the State. The entire process of the constitution of the said State Commission shall be completed by the State Government within a period of six months from the date of publication of the notice.